In many areas of Africa, children do not have access to quality education. Most African political and community leaders recognize the importance of education as a foundation for a successful society. However, they face many significant challenges, including limited economic resources, and diverse religious and ethnic tensions, making progress in advancing education is therefore often slow and uneven. AEP is dedicated to helping by partnering in a practical manner. We understand the importance of working with local business, religious, and education leaders of the community to facilitate construction and funding schools. We believe that local empowerment is the foundation upon which progress is made - by making available to local leaders funds and consultative advice and guidance. We have a dedicated team that meets monthly to discuss progress, plan fundraising events, and plan annual trips to visit the school site and facilitate discussion among our partners. Our board had grown over the years and represents a variety of stakeholders in the project. ​The members of the Board come from a variety of backgrounds, each has gifts uniquely fitted to advance the vision and goals of AEP. Each of these busy men and women, serve willingly and sacrificially, because they believe passionately in the vision for a school in Gusau. For more information about each member. Please follow the button to see their short bio sketches. Our goal is to build partnerships with community leaders and organizations, for the purpose of establishing co-educational primary-secondary schools, which provide high quality education for young people. The school's policy is to provide education regardless of gender, religious affiliation or ethnic background. This education will provide the tools to successfully complete the West African Examinations Council exams and open a gateway to further education and career opportunities. 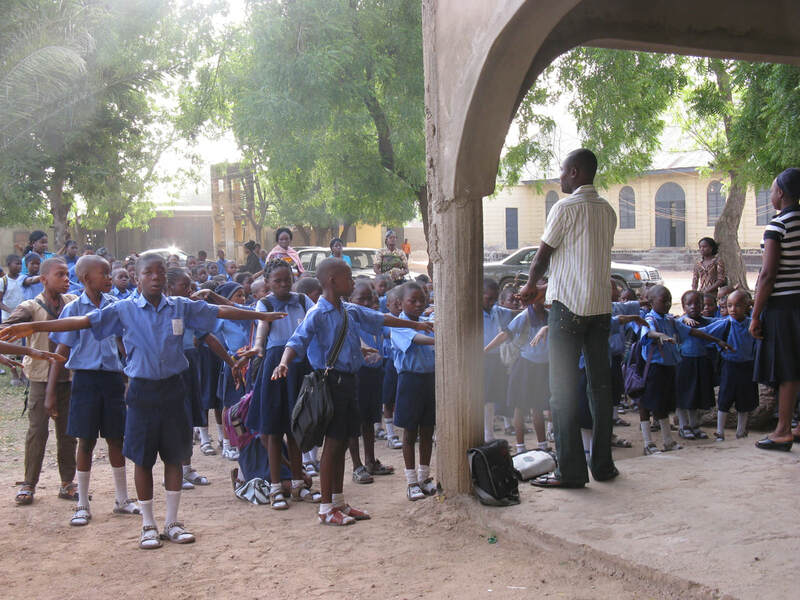 Our vision is to prepare and equip a future generation of leaders by ensuring that education will be accessible to all and free of the gender, ethnic and religious tensions that plague Nigerian society. Such an education will foster understanding and cooperation among students of all backgrounds and promote peace and reconciliation. 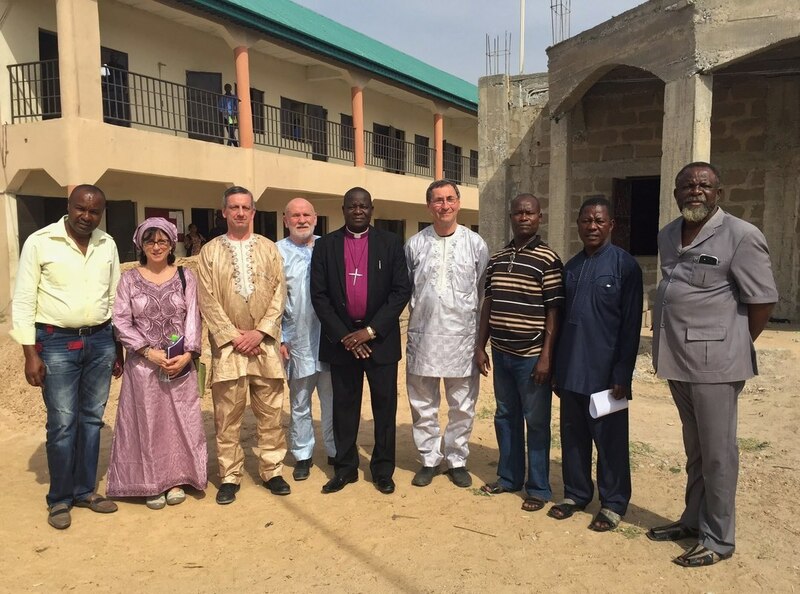 A friend from Nigeria who had previously studied in the Hartford, Connecticut area, approached us with a vision- to construct a co-educational secondary school so primary students might continue their education. The mission of the school would be to provide a high quality education for young people from all backgrounds, regardless of gender, religious or ethnic background. 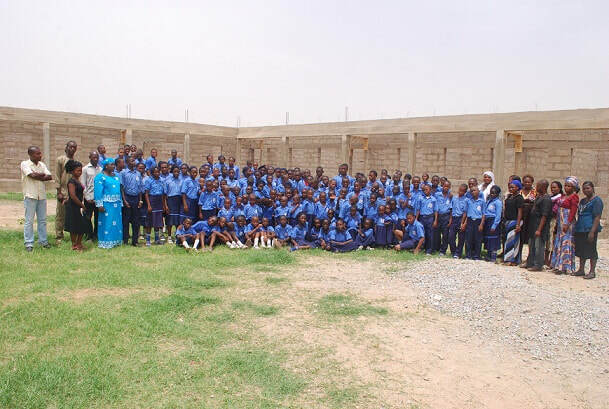 It is important to understand that in Northern Nigeria, cultural and religious divides made equal access to education difficult, so construction of a secondary school was a bold move. While a large tract of land had been purchased, a lack of funding made it impossible to proceed- so an initial vision resulted in a trip for a feasibility study.